While writing Labour’s new Red Lines, I looked at Common Market 2.0 which promises to exit the Common Fisheries Policy. How can we do that? The British quotas were sold and bought by other EU member entities. Who’s going to compensate the current quota holders? 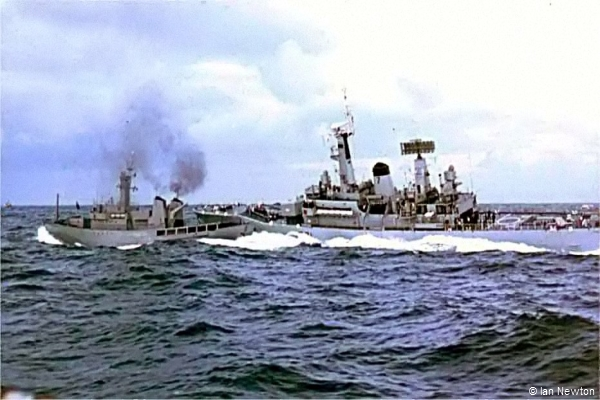 Are we to return to the Cod Wars because the EU is not Iceland and the French by themselves now have more surface warships than the Royal Navy.